Justin Mason performs at The Ranch on Friday at 8:30 p.m. No cover charge. Texas Lottery Live features Jon Christopher Davis at the Texas Lottery Plaza on Friday from 8 - 11 p.m. No cover charge. Live at Louie&apos;s brings you live entertainment at Bar Louie in the Toyota Music Factory every Friday night beginning at 10 p.m. No cover charge. Faron Lee Gilbert performs at The Ranch on Saturday at 8:30 p.m. No cover charge. There&apos;s Live Music at the OUTLAW Taproom on Saturday from 6 - 9 p.m. No cover charge. 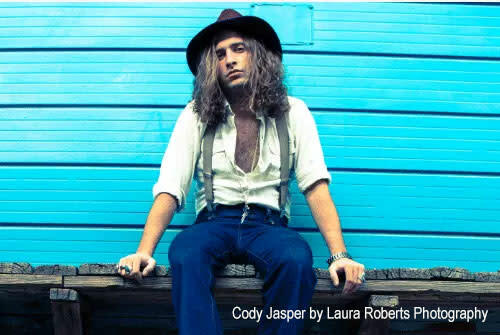 Texas Lottery Live features Cody Jasper at the Texas Lottery Plaza on Saturday from 6:30 - 8 p.m. No cover charge. The Axe Band performs at The Pavilion at Toyota Music Factory on Saturday at 8 p.m. Tickets are $30 - $150 each. Join the Coloring Book Party at the Jaycee Park Center for the Arts on Friday from 6:30 - 9 p.m. All ages are welcome. Free. Irving Farmer&apos;s Market at the Irving Arts Center brings you some of the regular vendors and some new vendors each Saturday from 9 a.m. to 2 p.m. Fresh fruits, vegetables and local artisans and vendors are some of the things you&apos;ll find here. Free admission. The South Library presents Animal Adventures with the Dallas Zoo, an interactive program featuring animals from around the world, on Saturday from 2 -3 p.m. Free. 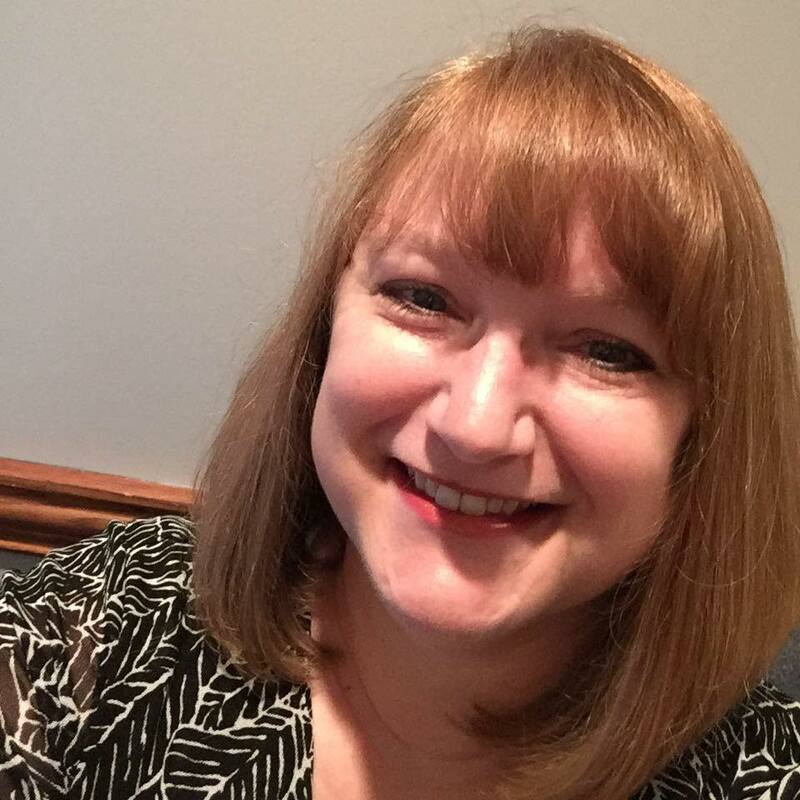 The West Library presents Build it with LEGOs, where kids and teens can make structures with LEGOs, bristle blocks, connection straws and more. Saturday from 2:30 - 3:15 p.m. Free. At the East Library, you can catch a summer movie with snacks, Hotel Transylvania I, on Saturday from 2:30 - 4:30 p.m. Rated PG. For kids and teens, ages 18 and younger. Free. 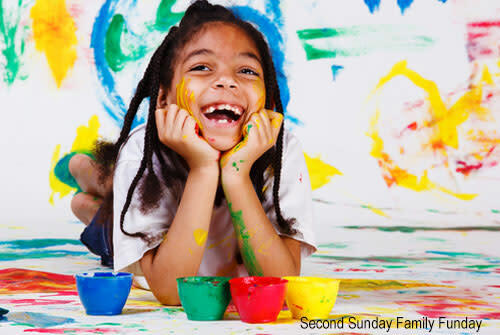 Second Sunday Family Funday is where families can engage in hands-on art projects and experience all that the Irving Arts Center gallery has to offer. Sunday from 1 - 4 p.m. Free. Have you had a chance to visit the Chinese Garden Party brush paintings and Ikebana or the Irving Quilt Guild exhibition at the Irving Arts Center? Well, this weekend is the last weekend they&apos;ll be on display. In fact, for a guided tour, show up at 2:30 p.m. on Sunday and learn the history behind these exhibits. Free. It&apos;s First Friday Date Night in Heritage Crossing where you can eat dinner, grab a dessert and shop late in the downtown shops. 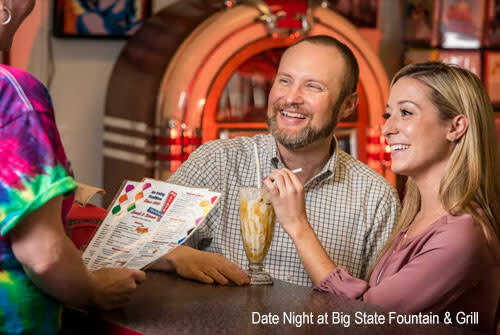 Dine at one of the six restaurants - Big State Fountain Grill, Di Rosani&apos;s, Glory House Bistro, Perkdale Cafe & Bakery, Sapp Sapp and Villa&apos;s Grill - but be sure to call first to see what their Date Night special is. I couldn&apos;t leave you hanging now could I? Irving has the best Mexican food and TexMex restaurants around. And if you think I&apos;m bragging, you should try out one of these restaurants this weekend and taste for yourself. You&apos;ll be glad you did. 7 Salsas Mexican Restaurant: Ask for their Villachiladas - 2 cheese enchiladas topped with chile con carne and 3 strips of beef or chicken fajita served with rice and beans. 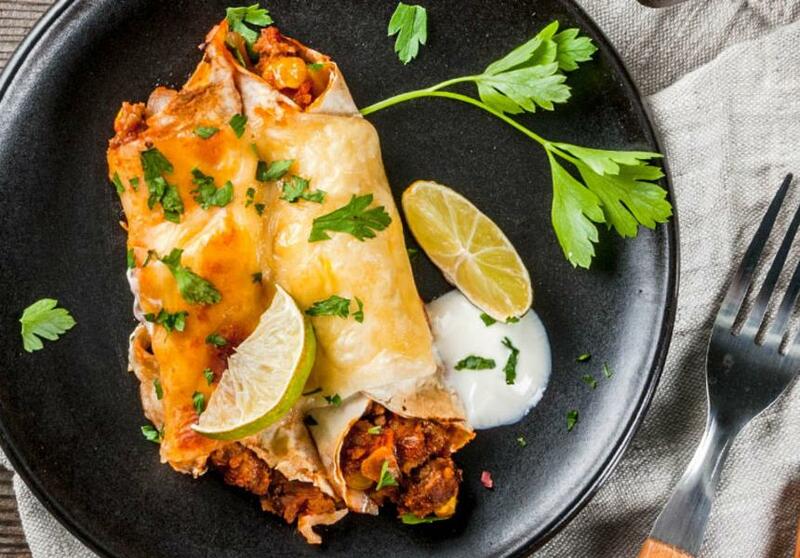 El Famoso: Try the Sour Cream enchiladas - Three chicken enchiladas smothered in sour cream sauce and jack cheese. Glorias: I absolutely love their Spinach Cheese Enchiladas topped with green tomatillo sauce and Monterey Jack cheese, with rice and beans. Mattitos: I recommend their Enchiladas de Mole - two chicken enchiladas covered in Mole sauce and Queso Fresco, with cilantro lime rice and black beans. Mmmm. 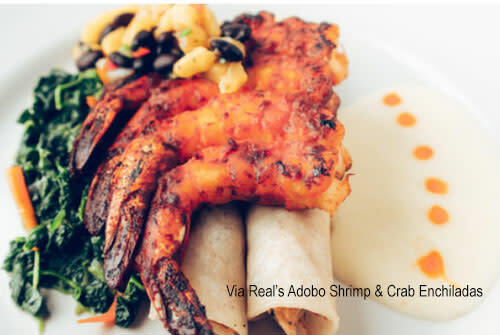 Via Real: And last, but only because I&apos;m listing them alphabetically, is Via Real&apos;s Adobo Shrimp & Crab Enchiladas - grilled Adobo jumbo shrimp atop crab enchiladas, with mango black bean salsa and lemon butter sauce. My mouth is watering just thinking of these. Try it with a Margarita. You&apos;re welcome.